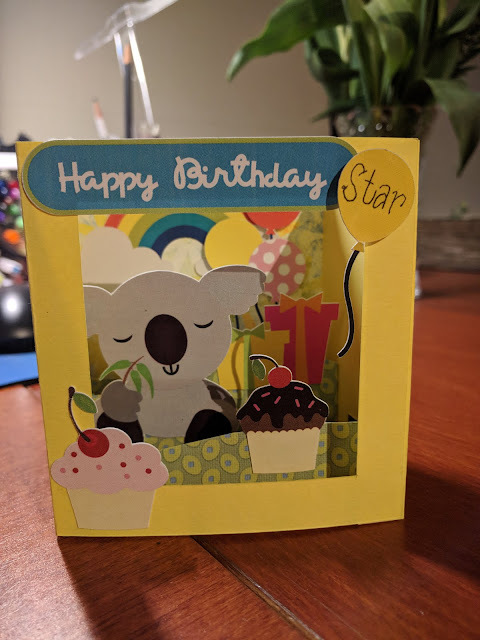 Willow Grace: Finished card. My running theme for my SIL will now and forever be Australian animals. Finished card. My running theme for my SIL will now and forever be Australian animals.